StrongRecovery is the best choice. This make you feel as everything is simple. 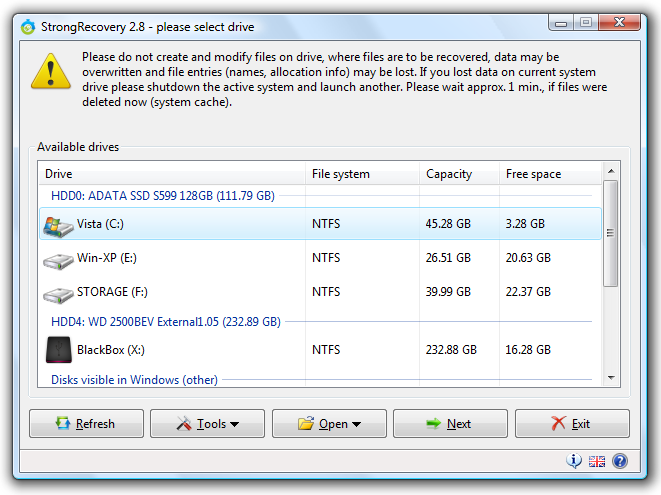 Data Recovery / How to recover data (photos, files) from HDD, pendrive, external drive or memory card? 4. 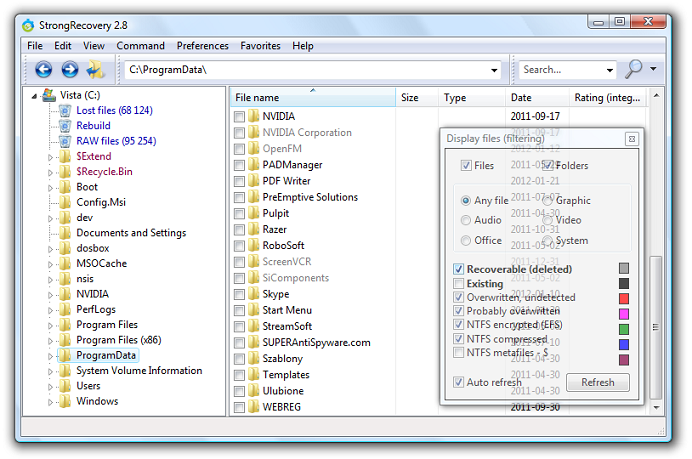 StrongRecovery scans disk to search for RAW files (files to recover +). After scan of drive or when you're sure there is no more results, you may save content of this virtual folder (some of files in this foilder may be not present in file system because entries of them has been wiped or overwritten).